Mad Men: Don's Lincoln Center timeline. Mad Men: Don’s Lincoln Center timeline. 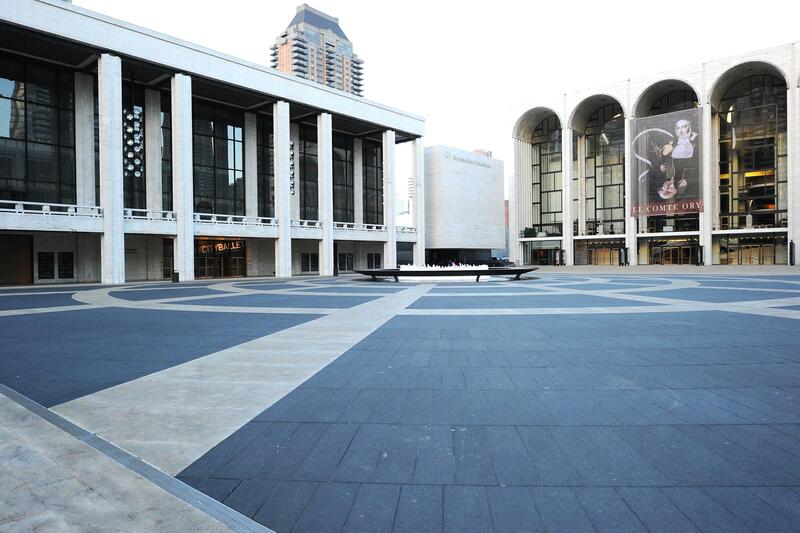 Digging into the mystery of Don and Andrea’s Lincoln Center dalliance. At the risk of belaboring the question of how recently Don’s loading-dock dalliance with Andrea took place, I wanted to add a final addendum, from the mailbag. c) when Don tells Megan that he was involved with Andrea six years ago, he’s lying (decidedly likely, it now seems). Thanks Gary and Marc for the clues. Until next week, I’m putting a moratorium on this conversation.